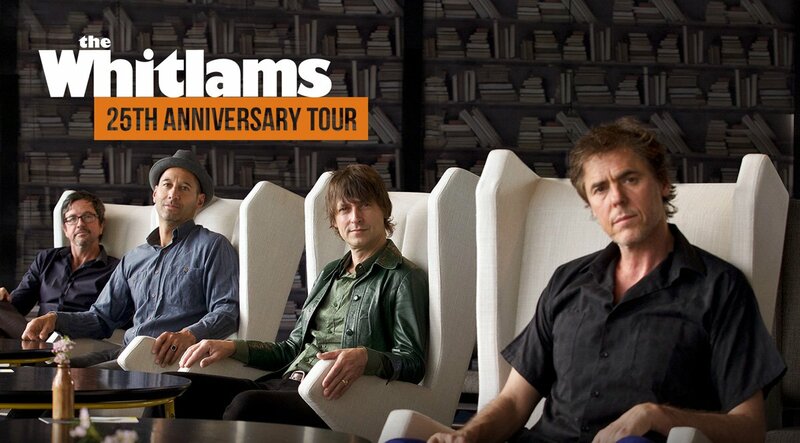 The Whitlams have been a fixture on the Australian music scene since 1992. Their achievements include seven albums (three multi-Platinum and three Gold) and three ARIA Awards, including a Best Group gong presented by Gough Whitlam in 1998. In 2011 Eternal Nightcap was voted 27th on the ABC ‘My Favourite Album’ poll, and more recently was voted no. 17 in ‘Triple J¹s Hottest Australian Albums of All Time’.